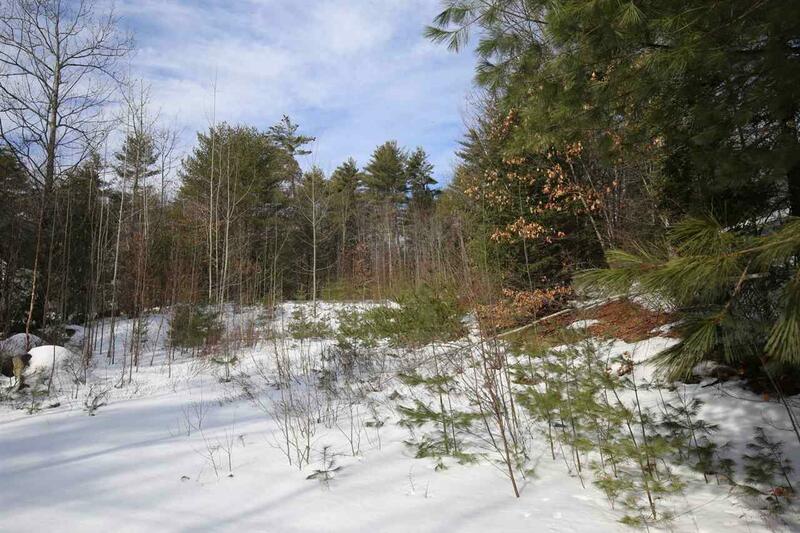 Extremely private and quiet, cleared quarter acre lot in the desirable community of Suissevale on Lake Winnipesaukee in Moultonborough. 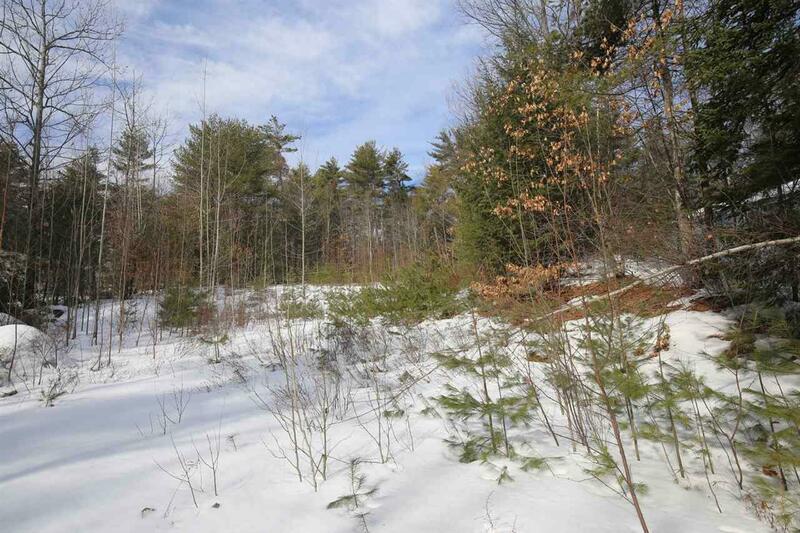 Location of this lot is extremely secluded surrounded by woods yet still close to the beach. This lot is ready for a walk out basement style home with great soil made up of sand and gravel. Pins are marked on all 4 corners. You can jump on a snowmobile and get to the trail right from your property. There are about 426 year round homes and about 170 Lots in the Association. The waterfront area has an amazing, long sugar sand beach on an island with an access bridge. 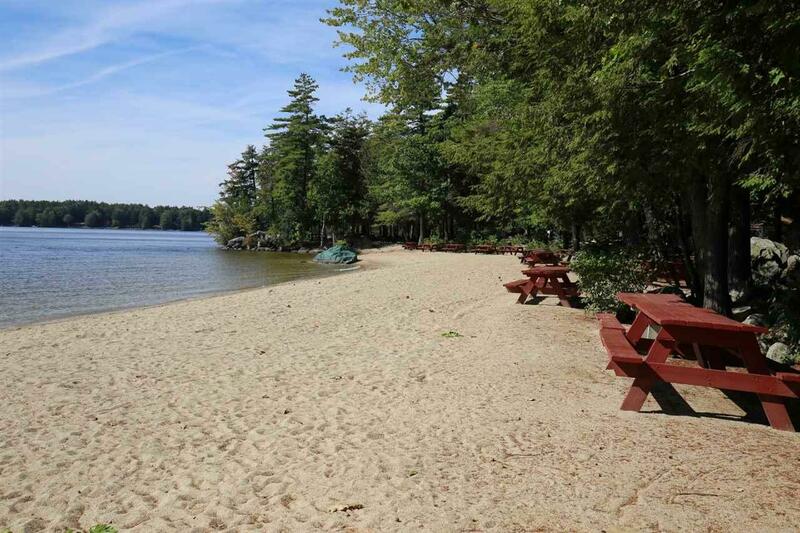 In addition to the wonderful beach, you will find picnic tables, fireplaces, Bocce ball, playground and volleyball area. At the club house they have two tennis courts, a basketball net, and playground swings. They also have their own Postal Station for the delivery of mail by the USPS. The Clubhouse has a nice hall, game room and kitchen. It's available to rent when it's not in use for Suissevale functions. 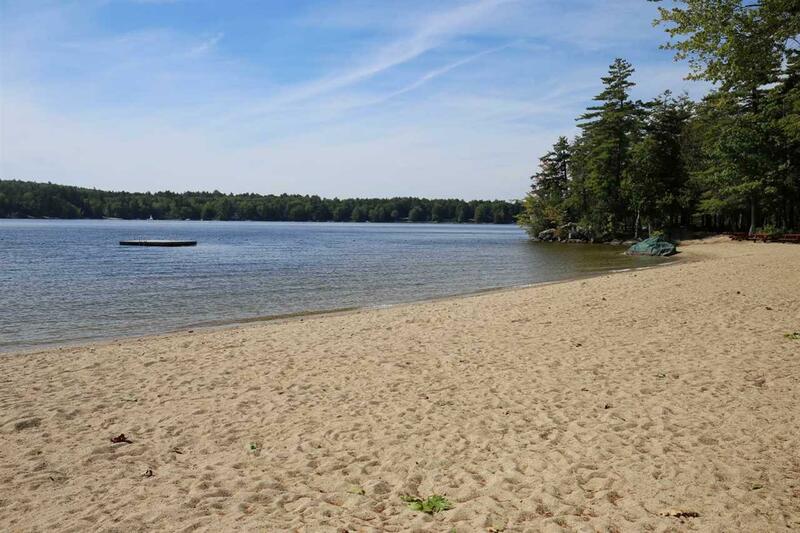 Come enjoy everything that the Lakes Region has to offer in the low tax town of Moultonborough! About 2 hours from Boston, about an hour and a half from Manchester!